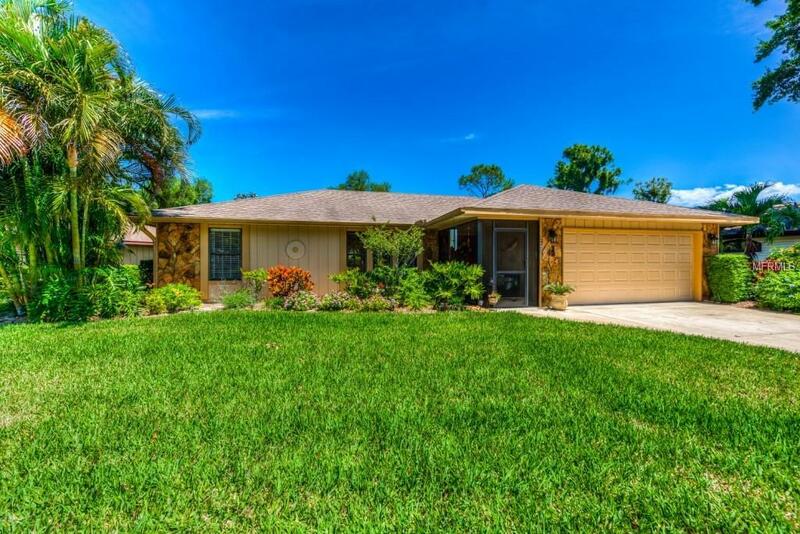 Its not often you will find a home for sale in the popular and beautiful community of Arbor Oaks. 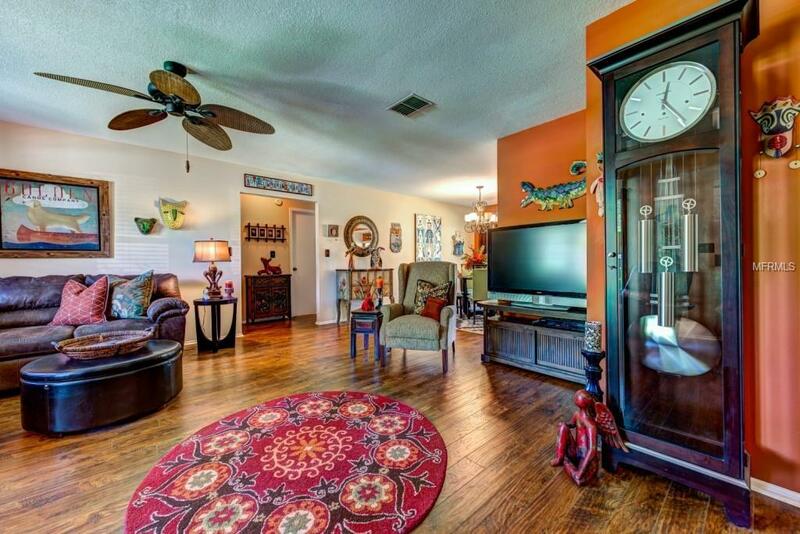 You will fall in love with this stunning Arbor Oaks home the minute you walk through the door! 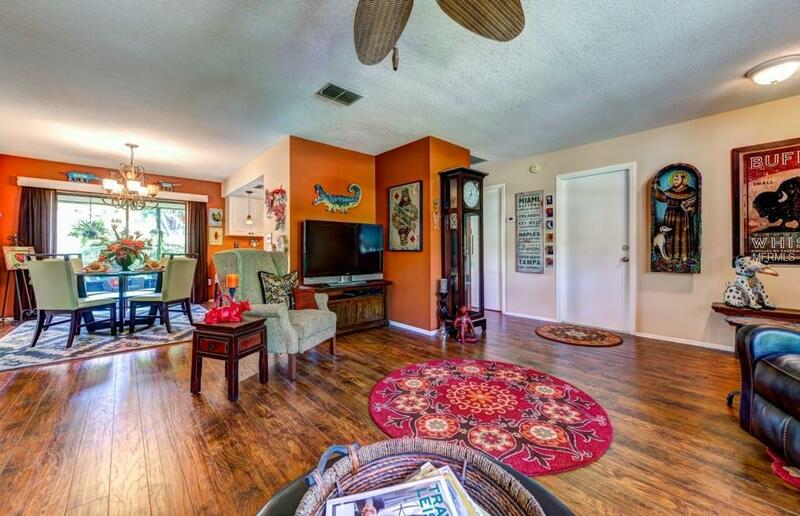 The main living areas have upgraded wood laminate and tile flooring. The kitchen has been updated including the addition of granite counter tops. A/C as replaced in 2017 and UV light system sterilizer was installed in 2019. Screened lanai has lovely garden views and you can relax because the reasonable monthly HOA fee covers total lawn care, community pool, and basic cable. 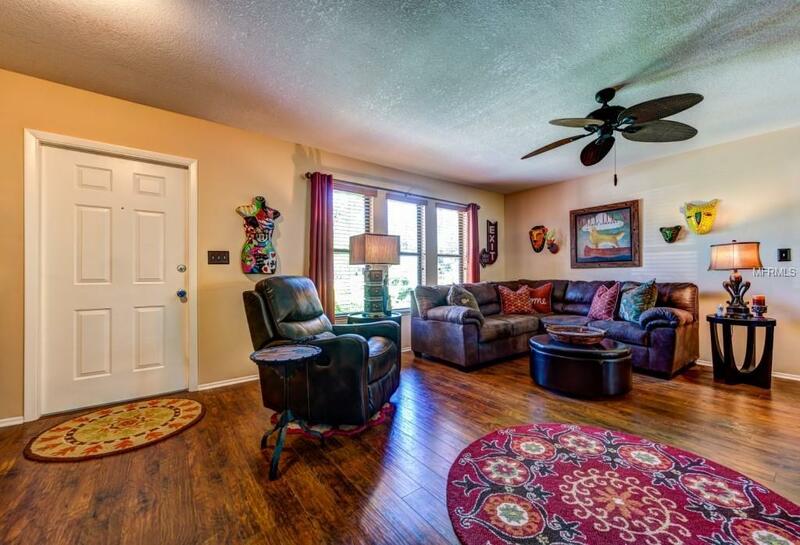 All ages and pets are welcome and you will find the location to be perfect with shopping, hospitals/medical facilities, and our renowned beaches just minutes away. Hurry, this one most definitely wont last! Additional Lease Restrictions Please See Hoa Documents For Rental Restrictions (Or Guidelines). Application Process With Fee.